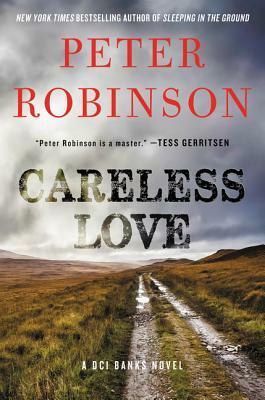 One of the world’s most popular and acclaimed writers, Peter Robinson is the bestselling, award-winning author of the Inspector Banks series; he has also written two short-story collections and three standalone novels, which combined have sold more than ten million copies around the world. Among his many honors and prizes are the Edgar Award, the CWA (UK) Dagger in the Library Award, and Sweden’s Martin Beck Award. He divides his time between Toronto and England.